Sorry to burst your bubble, but I don’t believe in the ‘magic number.’ Unfortunately, your wants and needs along with the unpredictability of life cause your ‘number’ to change over time. If you are not regularly assessing your financial situation, having a single number stuck in your head could be counter productive to your success. Instead of focusing on your ‘magic number’, I recommend building a solid retirement plan, setting a goal to save 10% -20% of what you make, invest your money, and regularly review and update that plan. In order to more accurately determine how much to set aside for retirement, you need to have a clear idea of how much you are spending annually to support your current lifestyle. Next, you will need to think through how those expenses may change in retirement. Will you move to a less expensive location? What about commuting expenses? How often will you need to purchase vehicles? Once you’ve thought through those possibilities, or any others, you will want to think about the lifestyle you hope to have in retirement. Do you want to travel or are you a homebody? Do you want to join a club or take up a new hobby? Think about how much each of these activities may cost and work that into your plan. The next piece of the puzzle is to take a look at any guaranteed income you may have from Social Security, pensions, or annuities. The more guarantees you have the less you’ll need in savings to replace your income during retirement. Also, it’s a good idea to think about whether you will continue to do some type of work to assist in meeting your income needs. My final recommendation is to factor in your health. Are you relatively healthy or do you need to plan for additional medical costs during retirement? Truthfully, the closer you get to retirement the more accurate your projections will be. However, when you are younger you can still work with approximations and run monte-carlo simulations on your numbers. Just be sure to revisit those numbers on a regular basis to account for changes in your income, spending habits, and lifestyle. 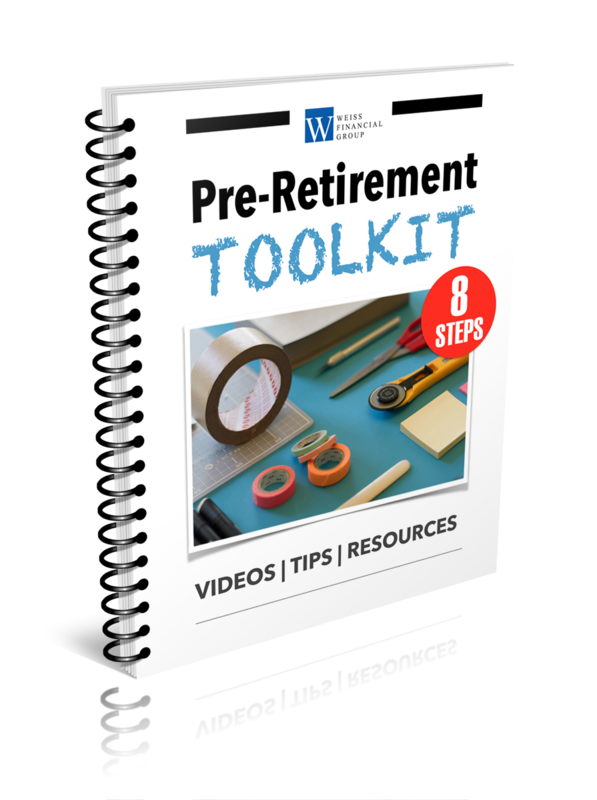 As a rule of thumb, you will typically need to replace 70%-90% of your pre-retirement income to maintain your pre-retirement lifestyle. But, keep in mind, this is merely a rule of thumb. Your personal needs can vary depending on the factors I just discussed. How much you’ll need for retirement is directly dependent on the lifestyle you envision. If you are willing to make some sacrifices or have enough guaranteed income you may not need to save as much. On the other hand, for most people, if you want to maintain your current lifestyle you’ll need to save and invest regularly and monitor and adjust your retirement plan on an on-going basis in order to create the retirement lifestyle of your dreams. Want a quick assessment of where you stand for your retirement? 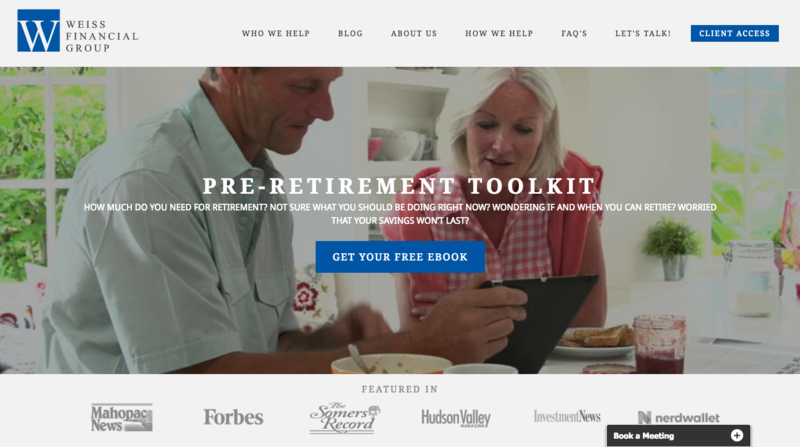 You can use my Retirement Check-Up tool to see how you are doing right now and if you might need to make any adjustments to your plan.